The best of the Tarot game is waiting for you on iOS! 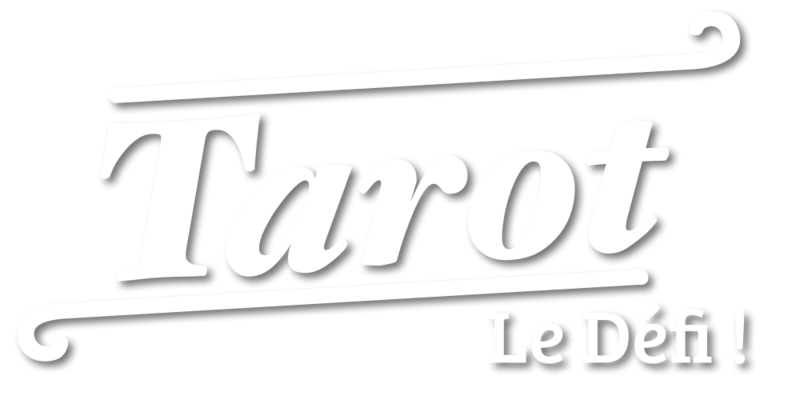 Give "Tarot Duel" a try and confront your friends in exciting games. Available on iPhone, iPod and iPad. We have done our best to produce a high quality game. 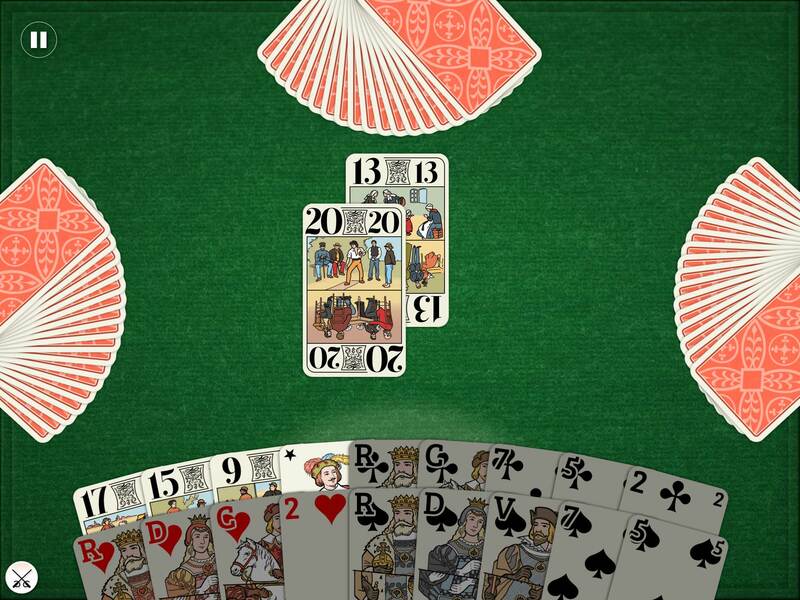 The clean HD graphics, the animations and the sober sound design will immerse you in a realistic tarot game ambience. The usability of the game has been studied in details, in order to let you play as naturally as possible. The players controlled by the computer are equipped by an original A.I. 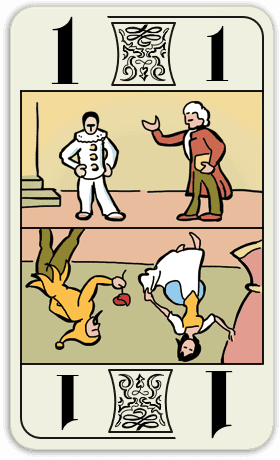 inspired by strategies coming from state of the art tarot books. This A.I. 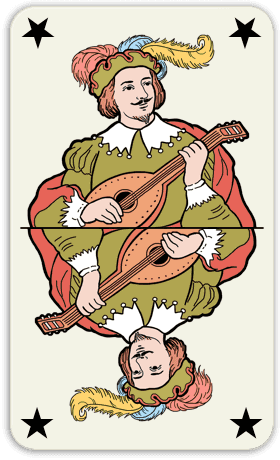 does not cheat and it cannot know the cards of other players. It has been tested during several months on thousands of games. 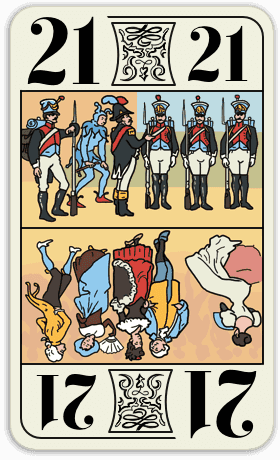 When creating this app, we have taken a particular care to respect the official rules of the French Tarot Federation (in French). 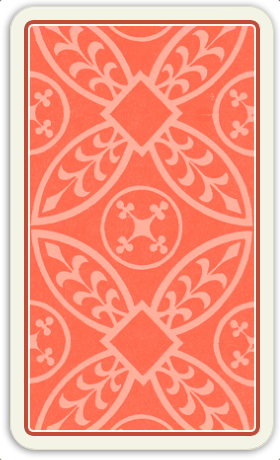 In "Tarot Duel" you can play against other players thanks to its challenge mode, which follows the rules of duplicated tarot. You play a game versus the computer. Once it is finished, you can send it to your opponent, who must beat your score with the same game and the same bid. Each challenge is made of 2 rounds. Really addictive! Play everywhere, when you want! This game is available on iPhone, iPod and iPad since iOS 5.1, so it will work perfectly whether you have an iPad 1 or an iPhone 5s. Thanks to the challenge mode, you can experience a good tarot game even if you you are not online with your friends at the same time. As a small indie video game company, les Bubars aim at creating quality mobile games. You can find all our games on our website: www.lesbubars.net.